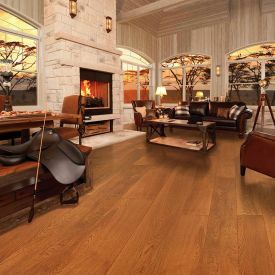 The warmth of this reddish-brown oak and its rustic oiled surface with smooth wood grain is a sensual pleasure. 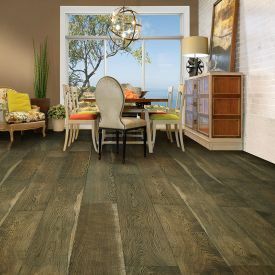 This refined and rich wood look adds authentic texture and design to any room. 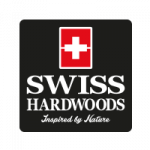 This timeless design of Swiss Hardwood engineered floor lets you get on with your life exactly the way you wish because this timeless design is as easy to live with as it is to look at. 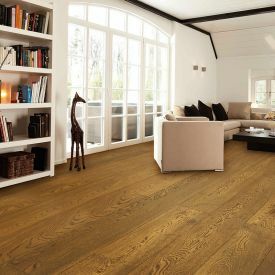 eco-friendly and 100% recyclable. 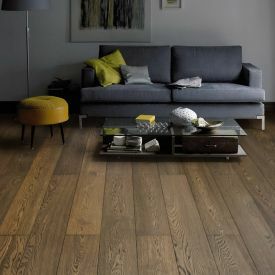 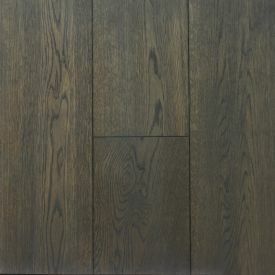 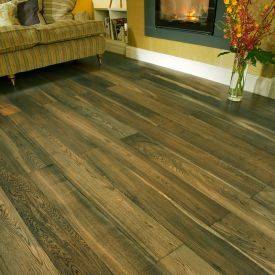 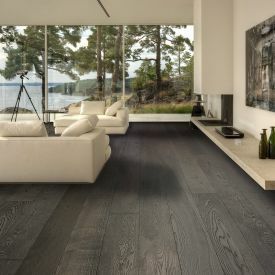 Not to forget the health benefits, with zero volatile Organic Compounds emitting from a natural product, a Swiss Hardwoods oiled wood floor adds to the indoor air quality.